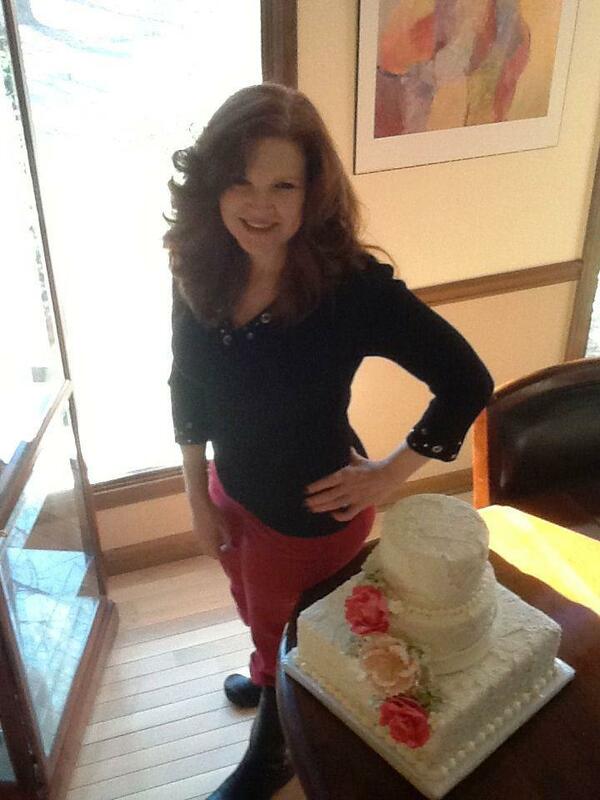 Kimberley Radwick is the owner and designer of Sweet Caroline’s Cake. She is licensed baker in Marietta, GA. Kimberley has always had a passion for baking and after finishing college with a degree in Hotel-Motel-Restaurant management with emphasis in Culinary Arts she set on her career path in the hospitality industry. Kimberley believes that before you choose anyone to design and create your wedding cake, you should know a little about that person. She has been creating cakes for over 25 years. In fact, her grandmother was a baker and Kimberley began baking at the age of 3 with her little oven right beside hers. Kimberley’s grandmother tried to use the freshest and finest ingredients available and she is just as selective as she was! Sweet Caroline's works with some amazing brides & grooms, wonderful vendors, and venues. Every wedding and event has a story and Sweet Caroline's is blessed to be a part of so many events.